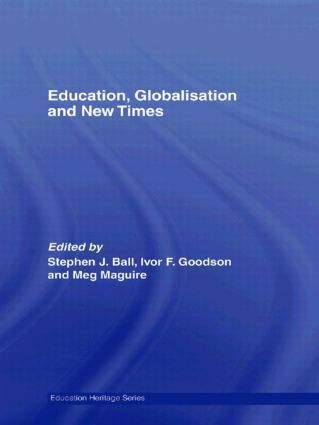 Compiled by the journal's editors, Stephen Ball, Ivor Goodson and Meg Maguire, the book illustrates the development of the field of education policy studies, and the specially written Introduction contextualises the selection, whilst introducing students to the main issues and current thinking in the field. Localization/globalization and the midwife state: Strategic dilemmas for state feminism in education? Equity in educational policy: A priority in transformation or in trouble?